Entertainment Interface for Hotel PMS - Innsoft, Inc. 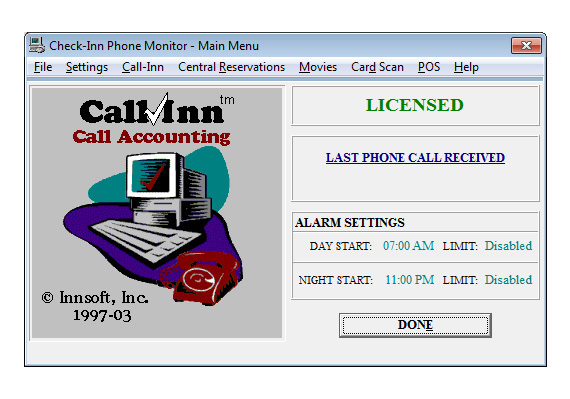 The entertainment (movie) interface for the Check-Inn property management system will post movie charges to the guest folio in your hotel software. The interface works with SONIFI / LodgeNet or similar entertainment systems.